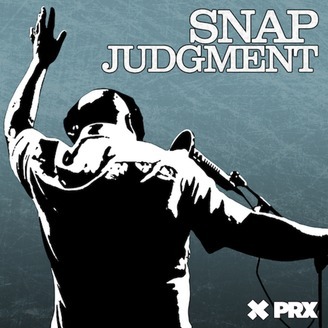 Snap Judgment is a hot new show from NPR Radio that showcases the raw opinions and storytelling skills of Public Radio Talent Quest winner Glynn Washington. 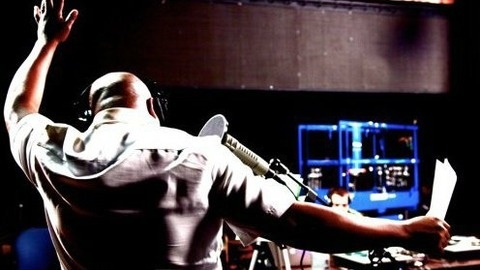 Listeners are challenged to see the world through the eyes of another. Come on over to the other side in this on demand podcast updated weekly. A tiny, pirate radio station broadcasts to the thousands of families trapped in ISIS-controlled Mosul. When listeners start calling in, something remarkable happens.